Our head office located at Shanghai, factory located at Dongguan, Guangdong. 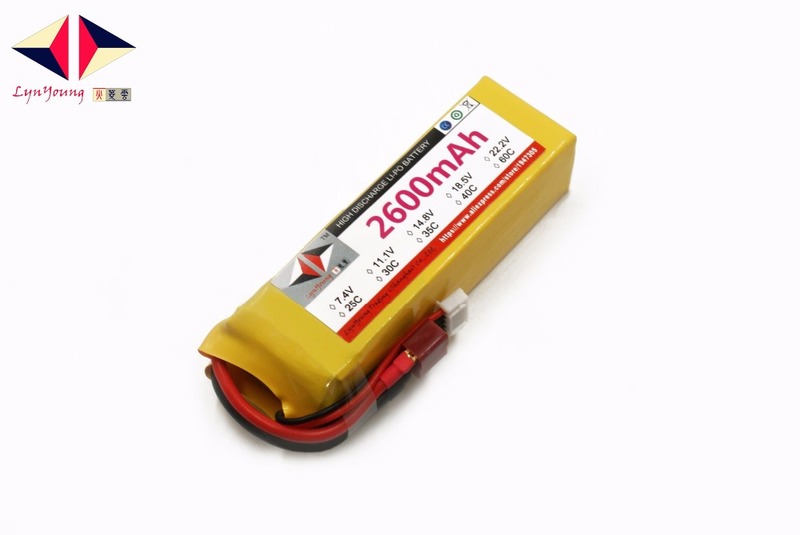 We are selling the Lipo-battery for RC Car, Boat, Helicopter, Quadrotor. 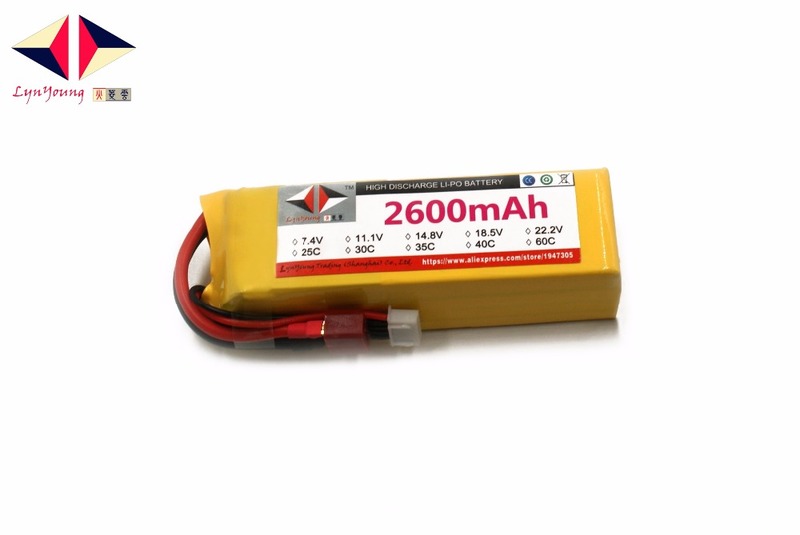 Capacity Range from 900mAh to 22000mAh. Voltage Range from 7.4V to 22.2V. Continuous Discharge Rate Range from 20C to 60C. We could also accept the OEM. If you want to customize, please feel free to contact us. Ready for providing good service just need you support. 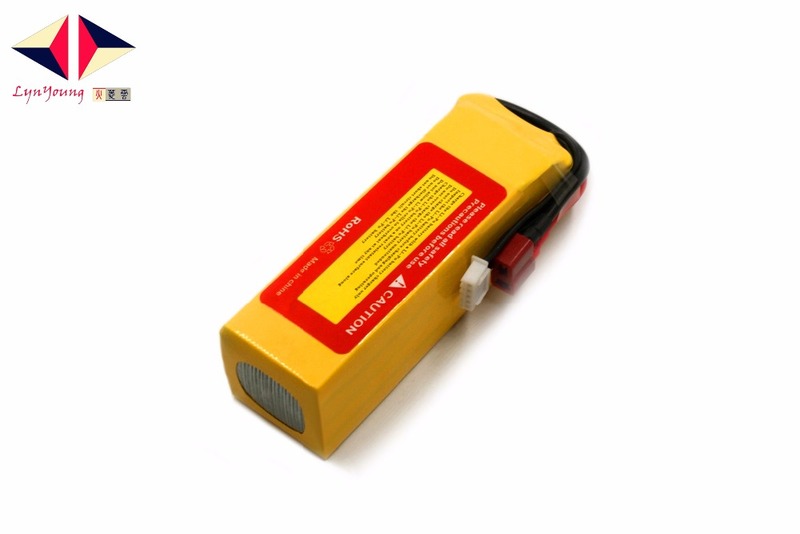 1.Please charge full first when received our battery before using and don’t overcharged,1 piece show 4.2V is full charged.It is best choose charger with preventing overcharge. You can also buy B6 charger in our shop. 2. 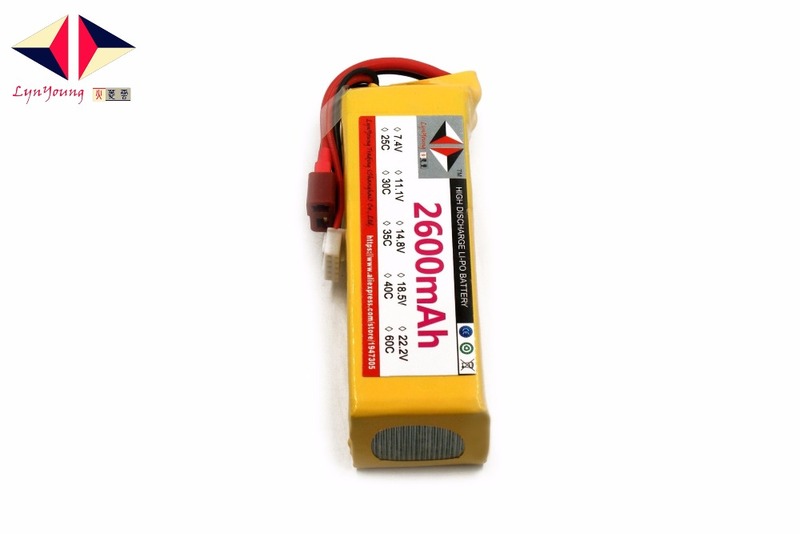 Because the delivery time of battery takes a little long, so sometimes the battery voltage will automatic drop,there will be voltage difference between each battery cell, please use the B6 charger, choosing LiPo STORAGE charging mode to charge first, the voltage will be balanced later. 3. Battery is in full charge more than 48 hours and no using, please discharge to 3.85V, Otherwise it’s easier to get gas and damage of the battery. 4. If you don’t use battery for a long time, it should be tested every month and do discharging. The voltage should be maintained between 3.8V and 3.9V when stored. 5. During normal using, please try to control the voltage from 3.2V to 4.2V. 6. 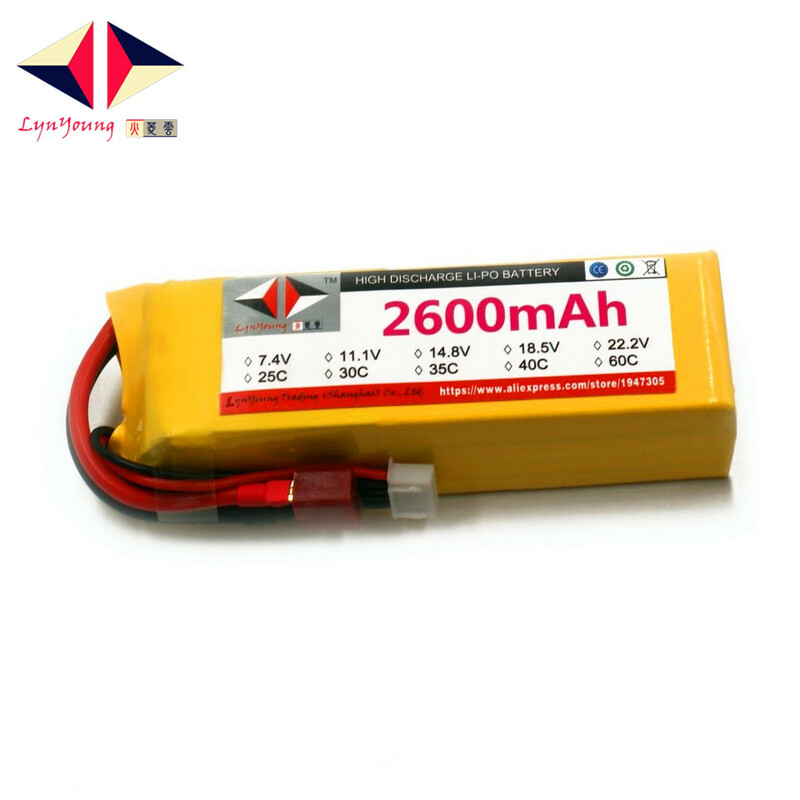 There will be some tiny errors on the sizes of the battery, please make sure before buying,Battery size tolerance range is plus or minus 4mm. 7. We have different kinds of plug,if you need other plug,please leave a message in the order. 8. If you have any questions,please contact with our customer service first,don’t open dispute,we will try our best to provide help for you.